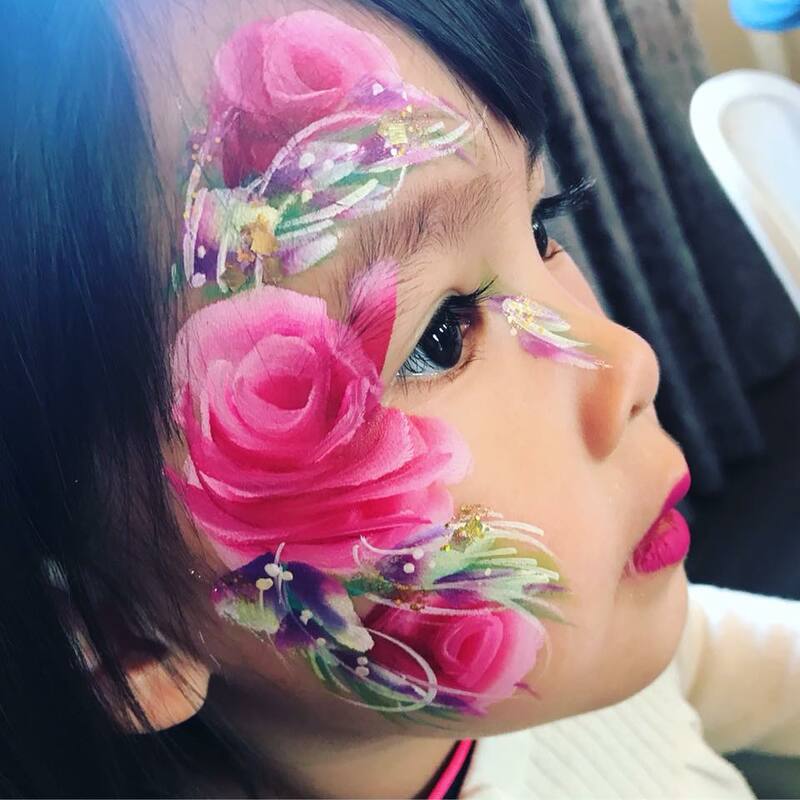 Face painting isn't just about painting a pretty picture, it's about making smiles and I live for those magical mirror moments. 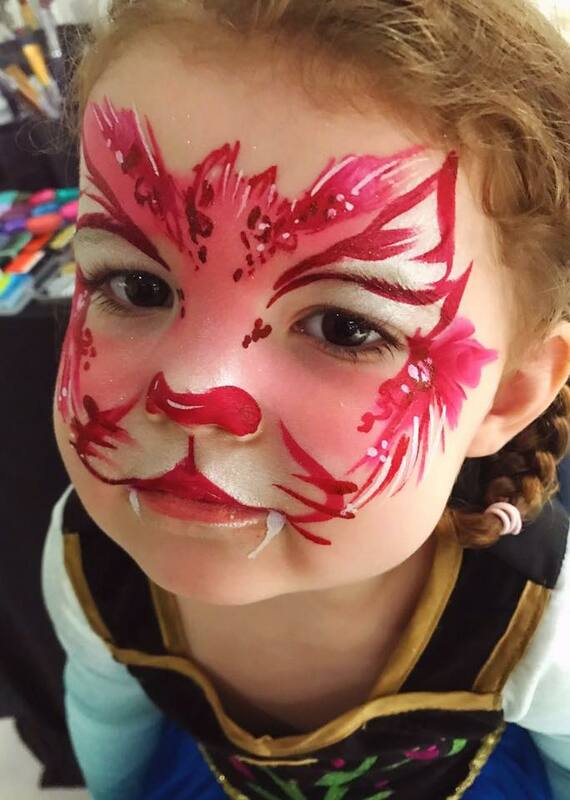 From pretty florals and sparkling princesses, to roaring tigers and daring dragons; if it's in your little ones imagination, I can make it a reality! 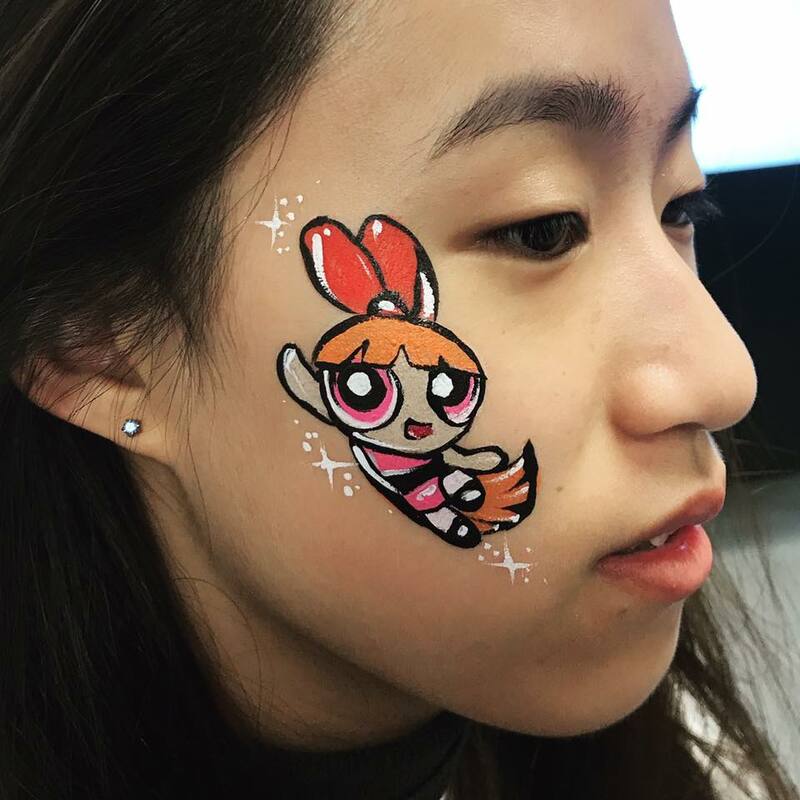 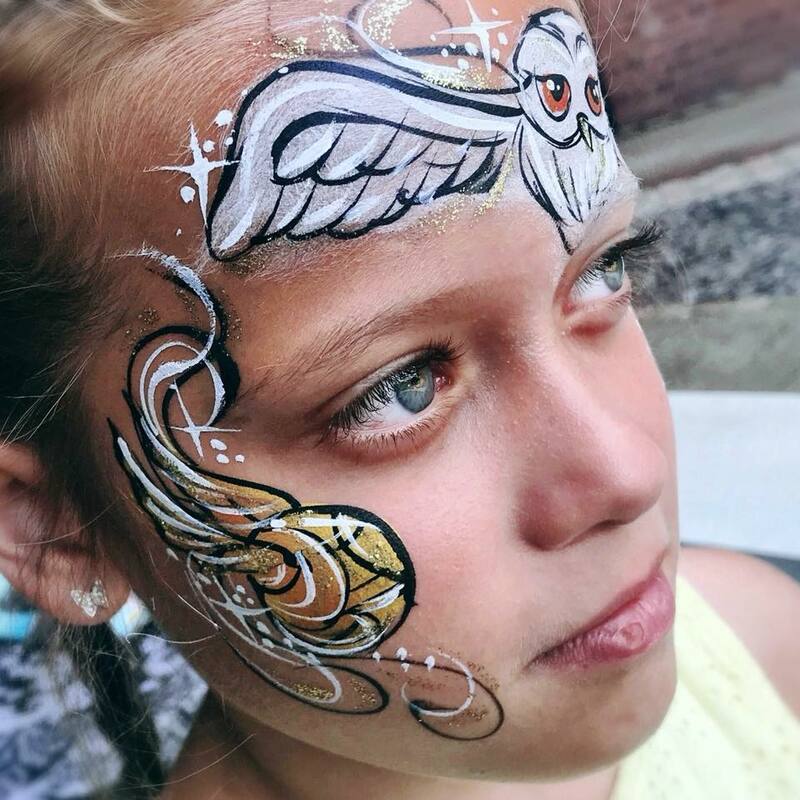 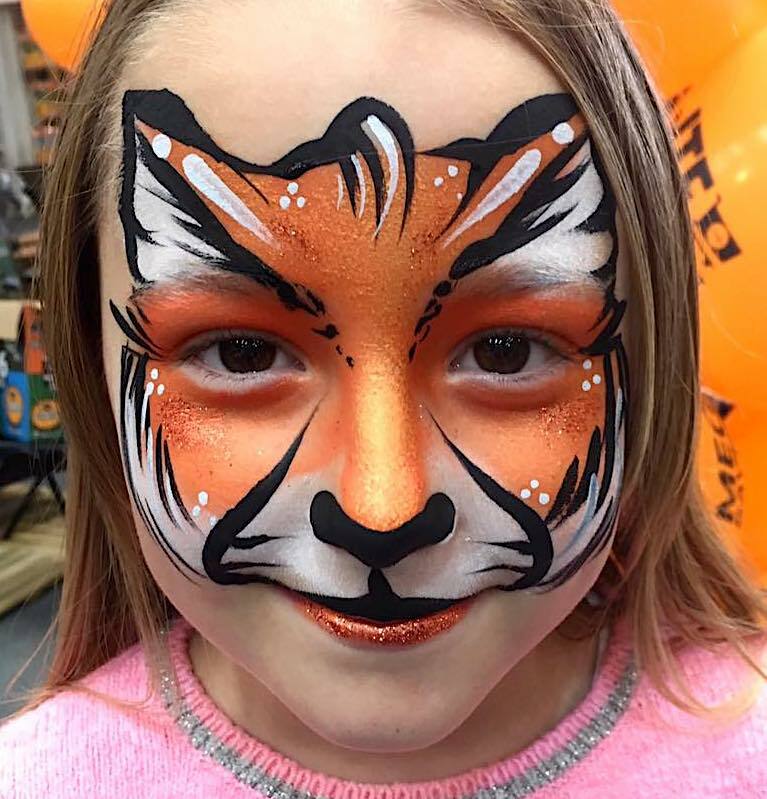 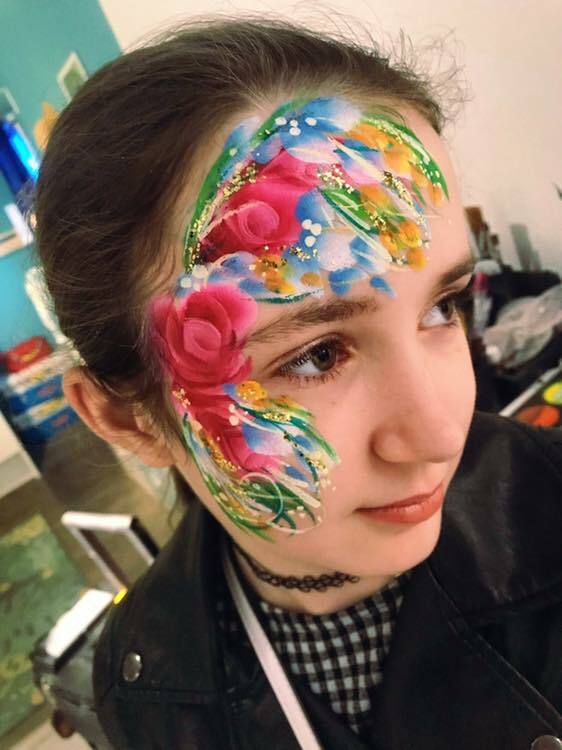 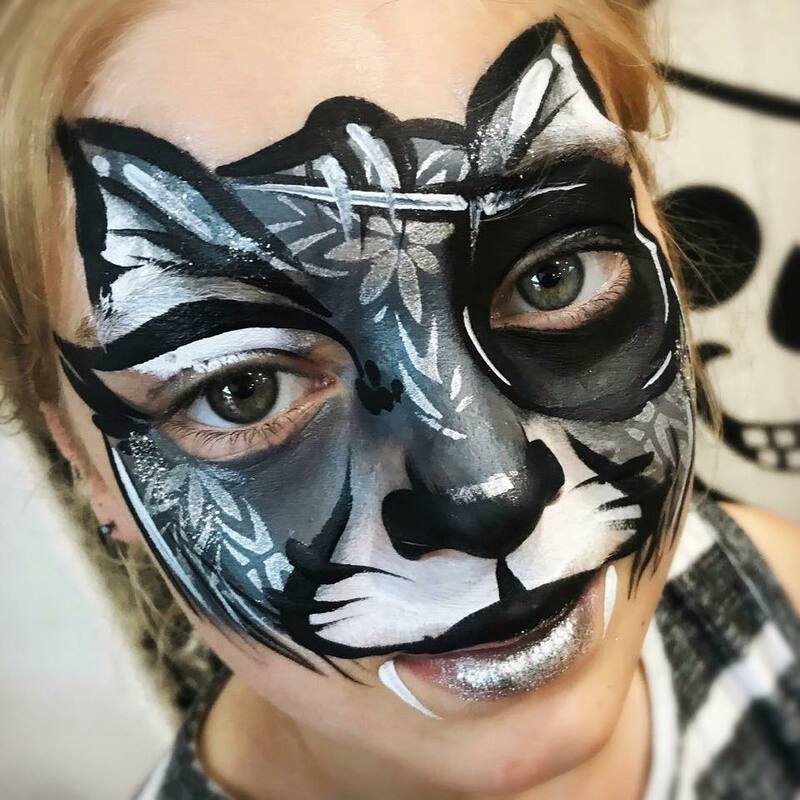 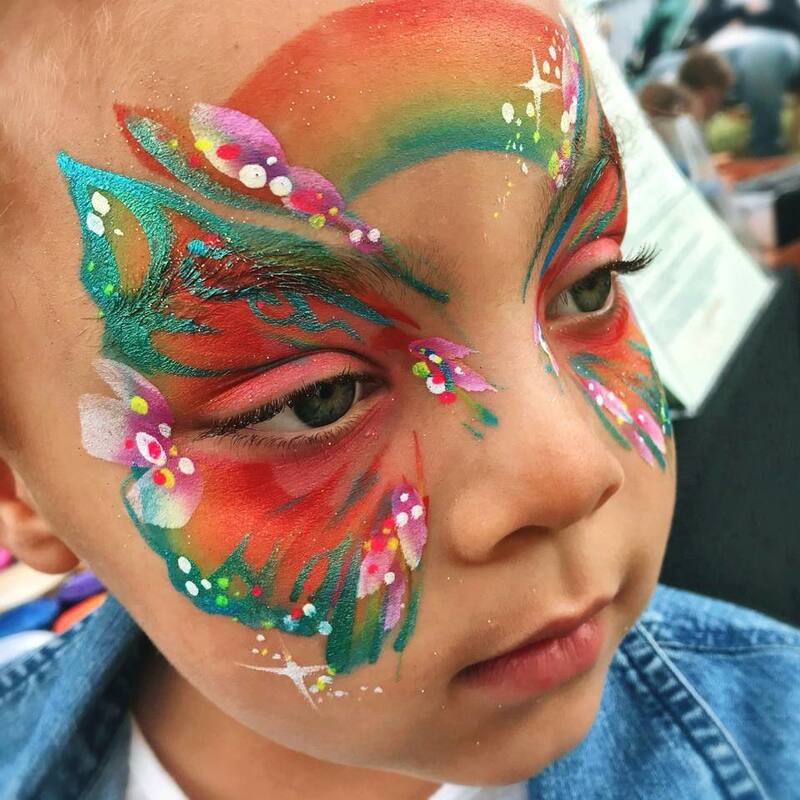 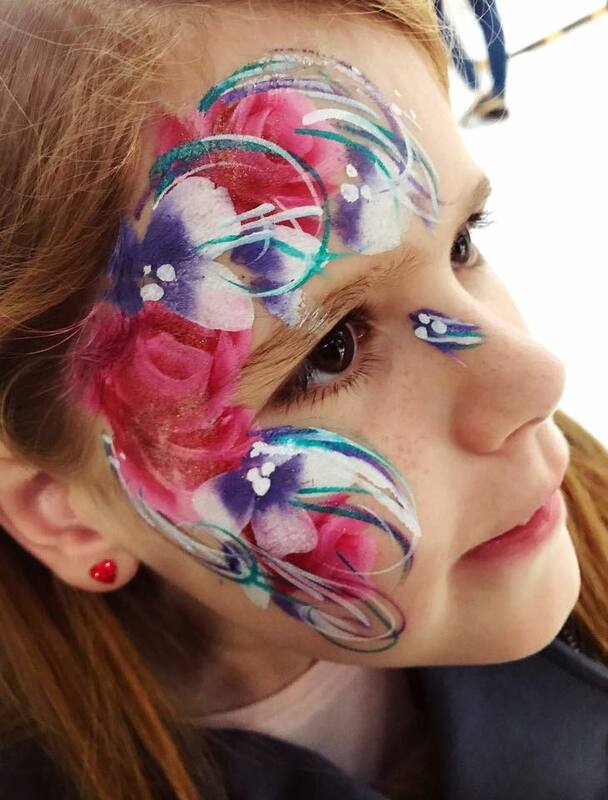 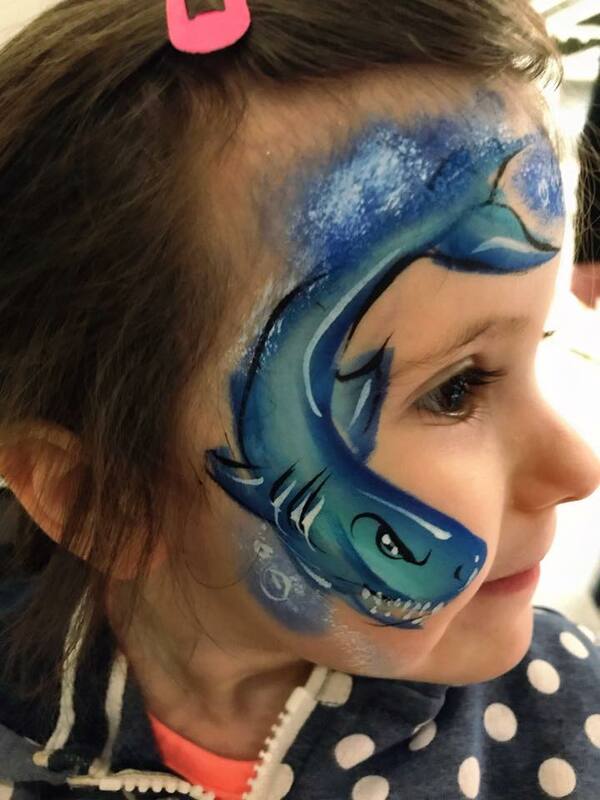 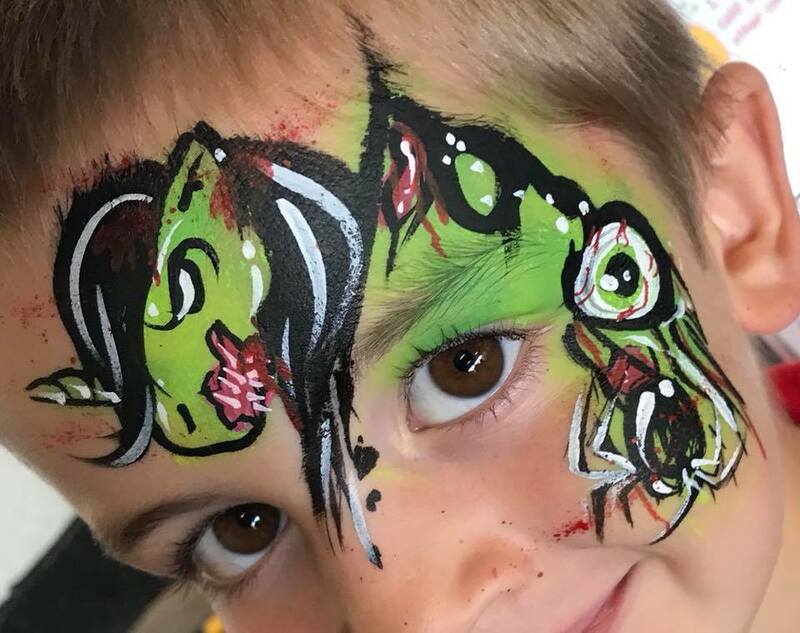 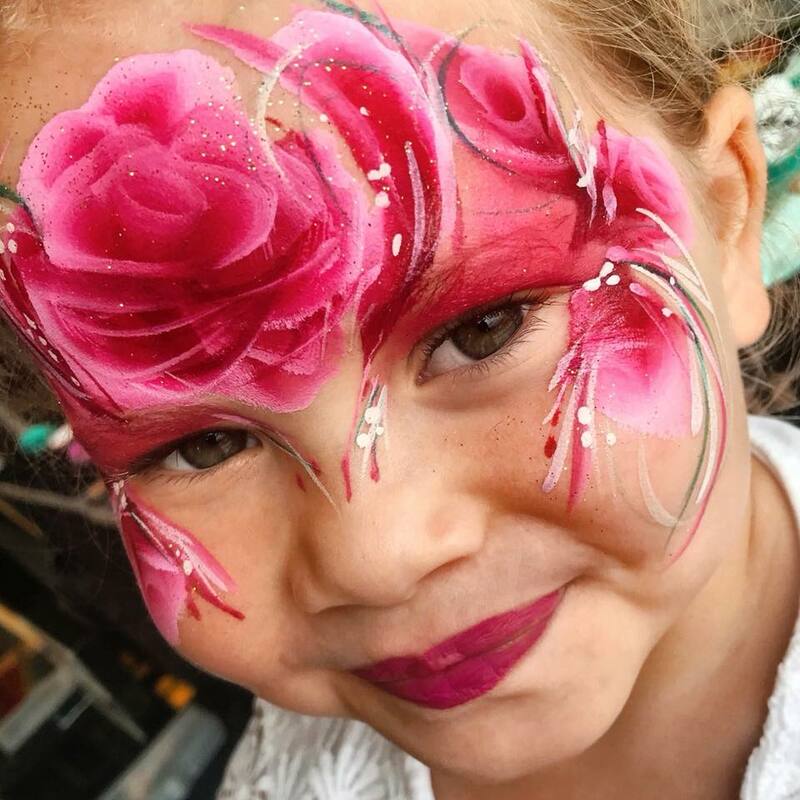 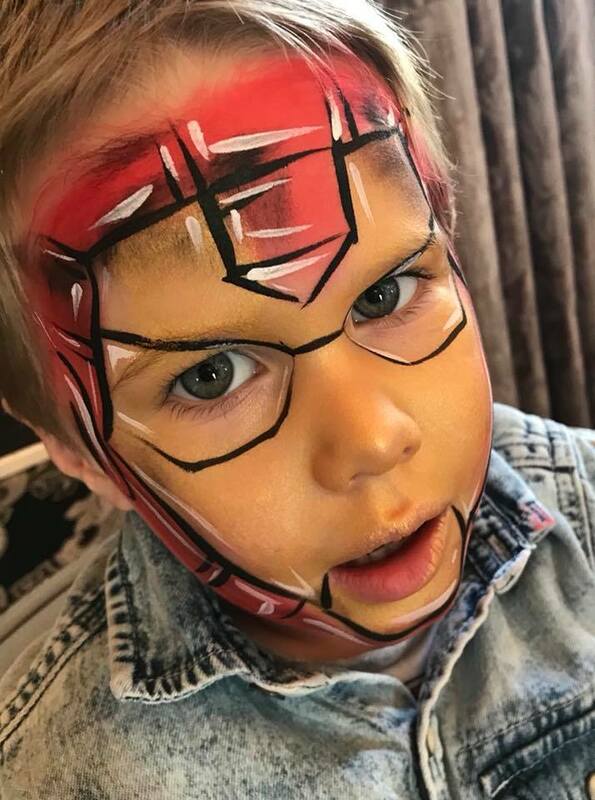 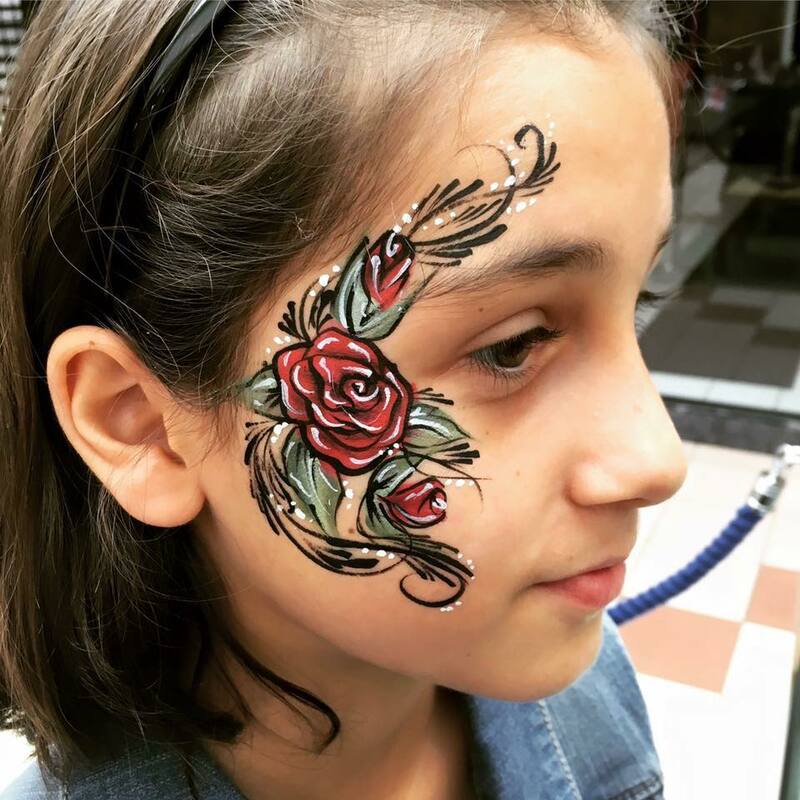 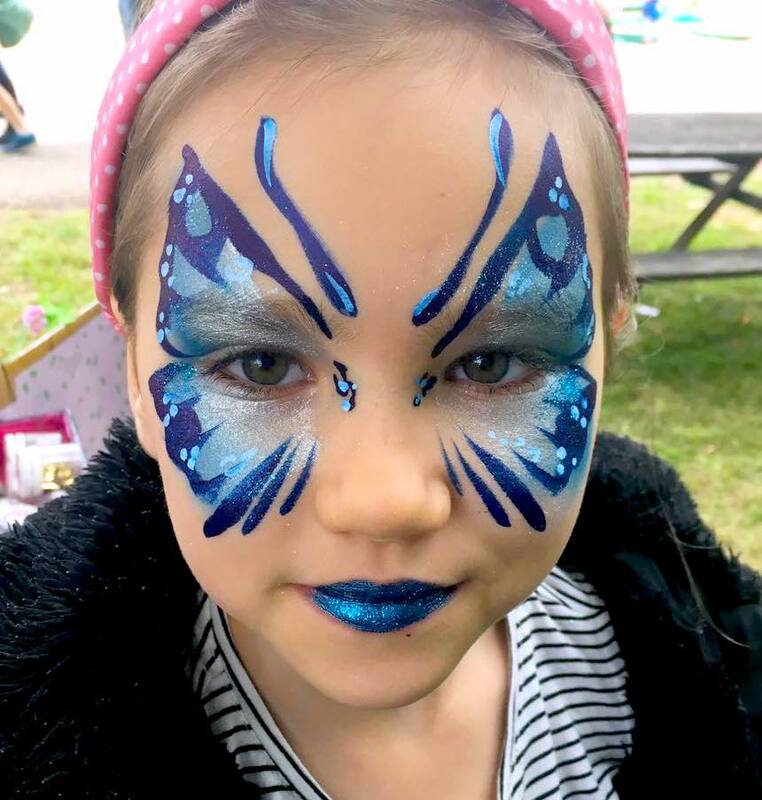 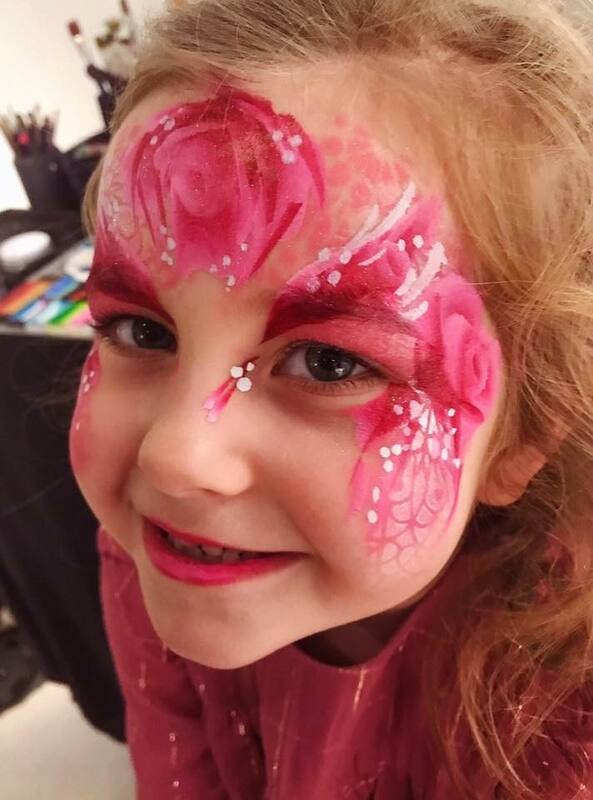 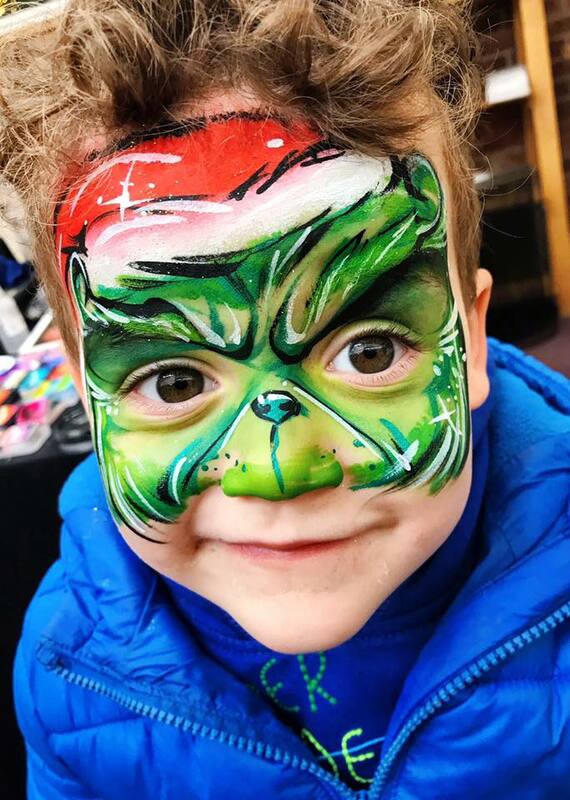 Covering everything from smaller events such as birthday parties, to shopping centres and large corporate events - face painting is the perfect entertainment addition for young and old and I do whatever I can to ensure everyone has the most wonderful time! 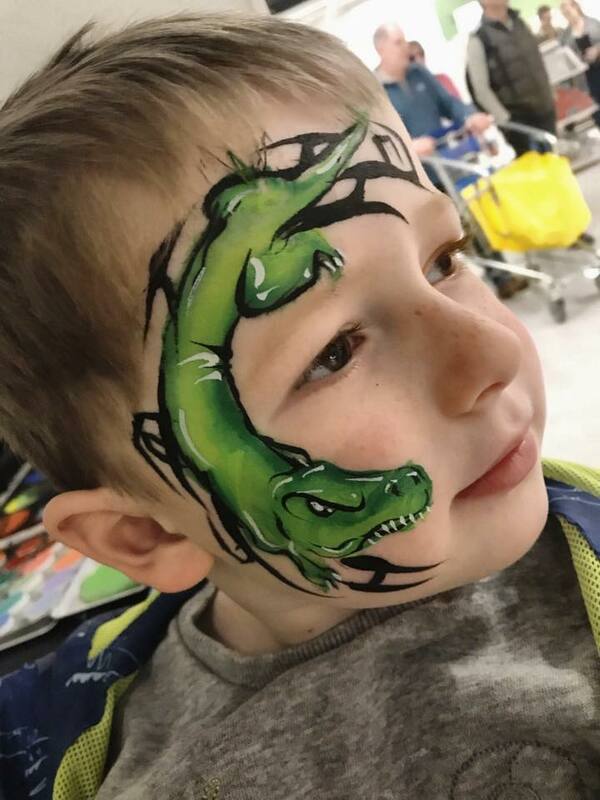 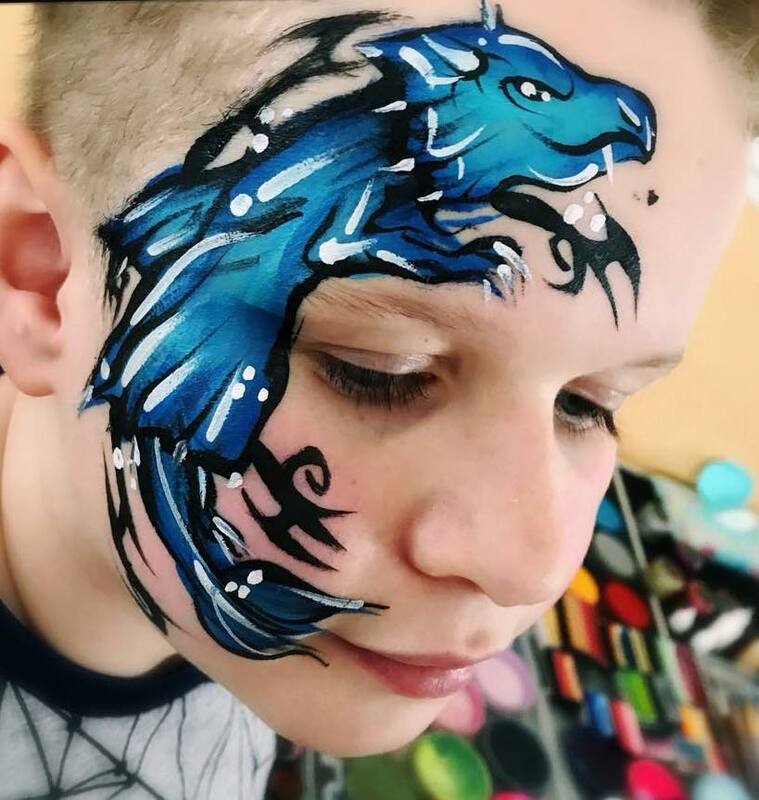 I pride myself on my quality, speed and professionalism in my face painting work, as well as making it an enjoyable experience from the moment the child (or adult!) 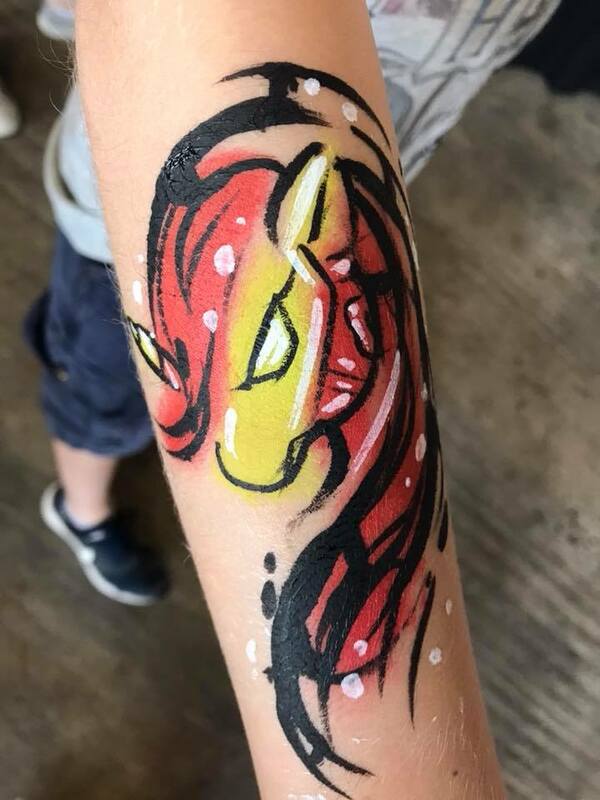 steps into the chair. 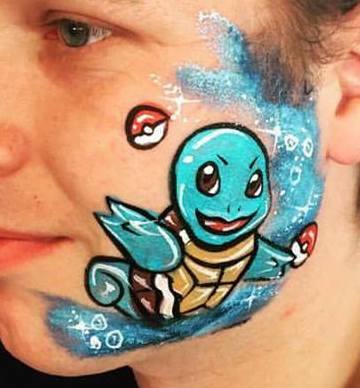 I am fully insured with PLI and use only the highest quality FDA compliant face and body paints. 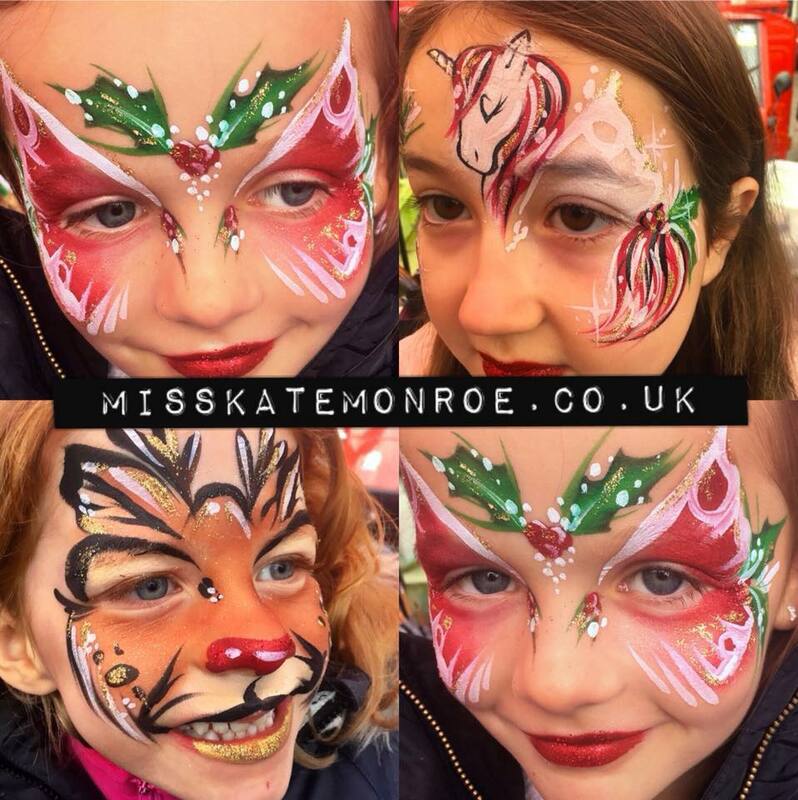 Strict hygiene regimes are undertook at all times to ensure that it isn't only a fun experience, but a safe one too. 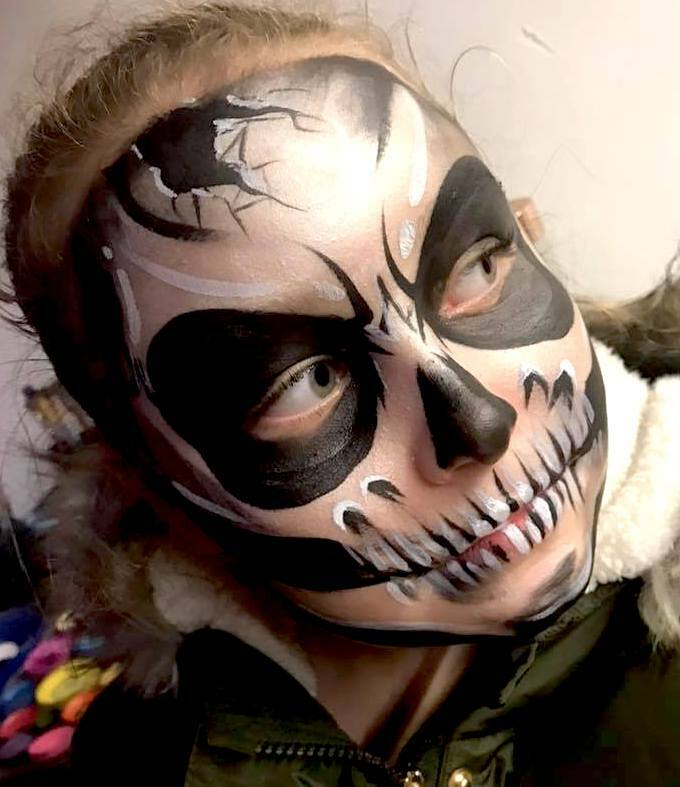 I am midlands based but am willing to travel. 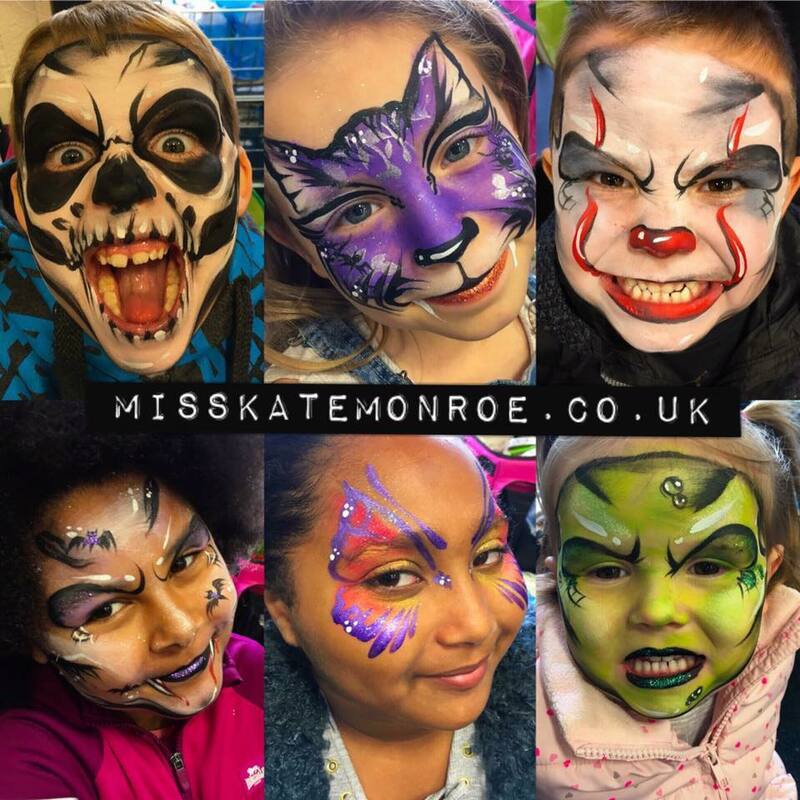 Prices start from £100. 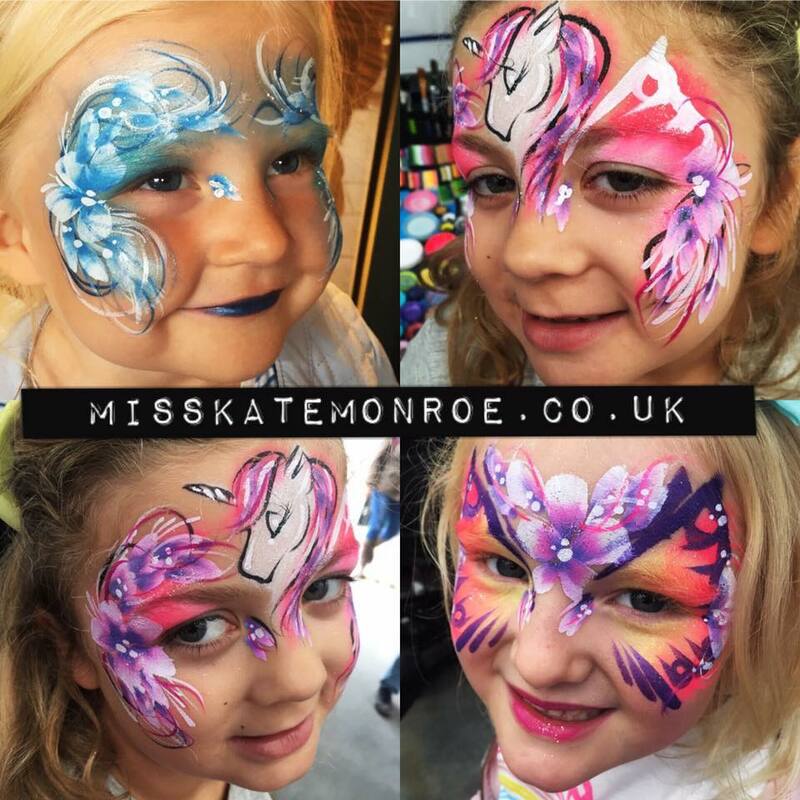 For a personalised and exact quote, please be sure to contact me about your event giving as much detail as possible. 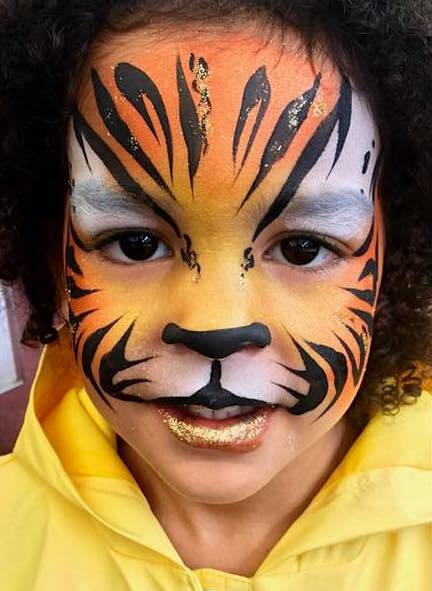 UK and can put together an elite team in order to fulfil your needs.